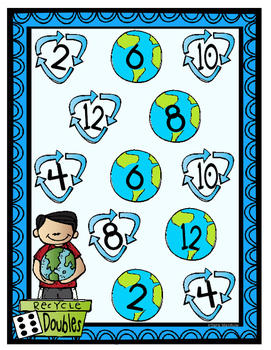 Looking for great way to have your students practice their addition facts? 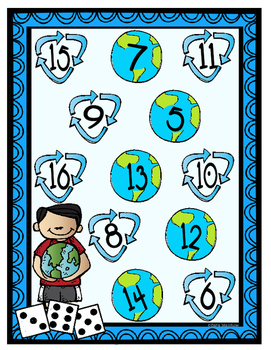 These BUMP games work well in math centers/stations, during morning work time, for your fast finishers, or just for fun to reinforce math facts in a fun and engaging format. 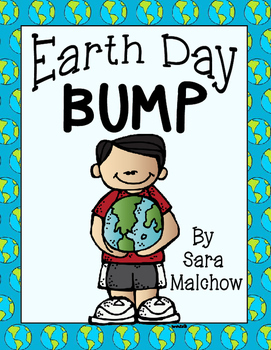 This packet includes several Earth Day themed BUMP games including number recognition (1-6), addition with 2 dice, addition with 3 dice, doubles, doubles+1, doubles +2, and doubles +10.